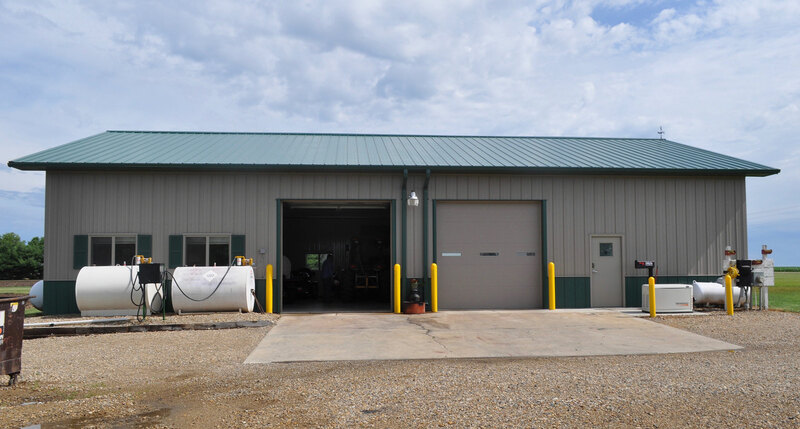 After 19 years building quality, dependable WICK structures, Ryan Hartman is back where his career started, building solutions to customers’ needs all over Putnam County and beyond. But now, as the proud owner of RC Hartman Construction, Inc.
Ryan knows the business from the bottom up because he started his career working on a crew, but quickly moved up to crew leader and kept on climbing. With his deep understanding of every aspect of WICK’s product line, and his relationships with experienced, quality subcontractors, Ryan and his crew always deliver excellent service with the well-deserved reputation of being trustworthy, hardworking and dependable. A common measure of steel strength is hardness. It’s like the difference between a hard candy and licorice of the about the same size…both are made primarily of sugar but one is much harder than the other and more apt to break your tooth! 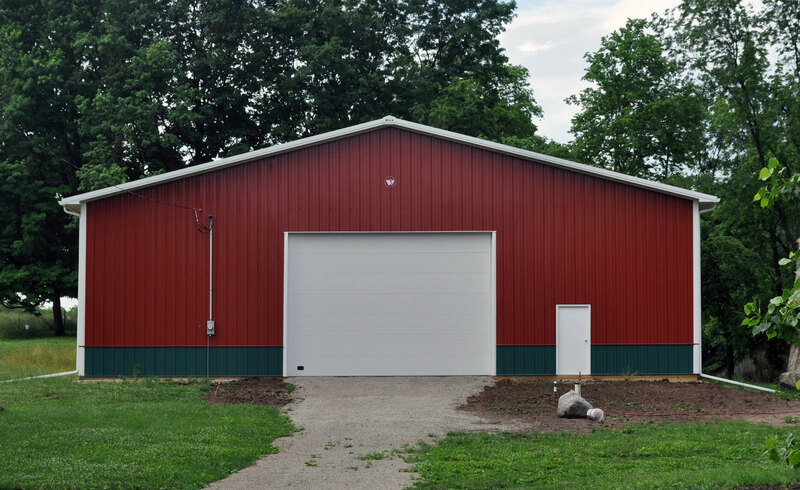 In post-frame construction there are several different types of steel available for exterior roof and sidewall steel. Some builders use a softer (30,000 PSI tensile strength) but slightly thicker 26-gauge steel – more akin to the licorice mentioned above. And some builders use slightly thinner 29-gauge full-hard steel (80,000 PSI hardness) which is more like the hard candy mentioned above. What’s critical to understand is that the full-hard steel is twice as impact resistant as 30,000 PSI commercial-grade steel. You'll appreciate that when hail falls on the roof or the mower throws stones at the wall - fewer dents! Wick uses only full-hard steel, 82,000 PSI hardness or better for exterior wall and roof panels. Wick uses only machine graded or machine evaluated lumber for all structural components such as truss members, columns, girts and purlins. 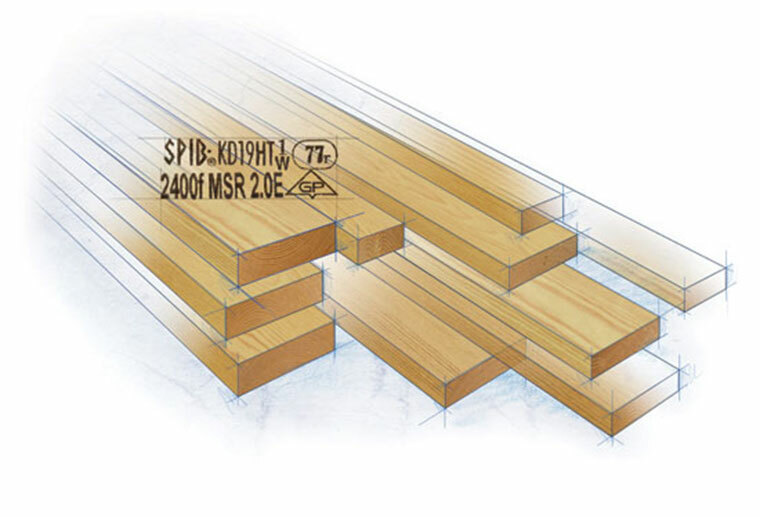 In addition to the visual benefits of cleaner lumber with less bark and knots, it's at least 15% stronger than regular lumber so you'll see less maintenance down the road. Copyright © 2019 RC Hartman Construction, Inc.